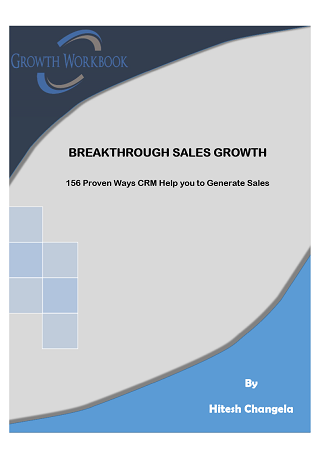 This eBook focuses purely on how to generate sales from new and existing customers using CRM (Customer Relationship Management), to allow business to undergo sales transformation. So are you ready to grow, to close more deals, to land better clients, to generate more sales? Congratulations in advance on your imminent growth spurt.